What would my life mean? Did you think you can silence me? With your lies, games and deceit? 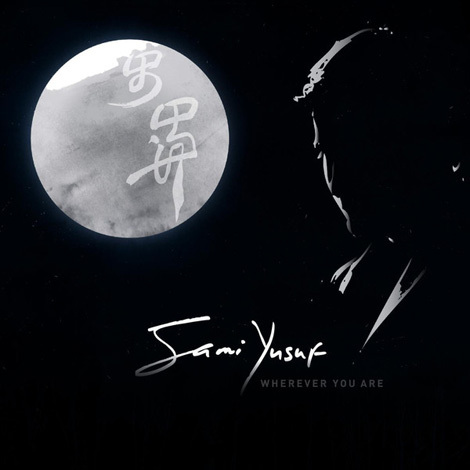 After 7 million album sales, and the unprecedented success of Al Mualim and My Ummah, the new chapter finally begins with the release of Sami Yusuf’s long awaited third album “Wherever You Are”. Drawing inspiration from the experiences of the past few years, the album juxtaposes Sami’s signature sound with deep and heartfelt lyrics to promote a universal message of love and tolerance. What results is an emotive journey, a testament to the human spirit and a deep love for the Prophet (PBUH), culminating in the manifestation of Spiritique.